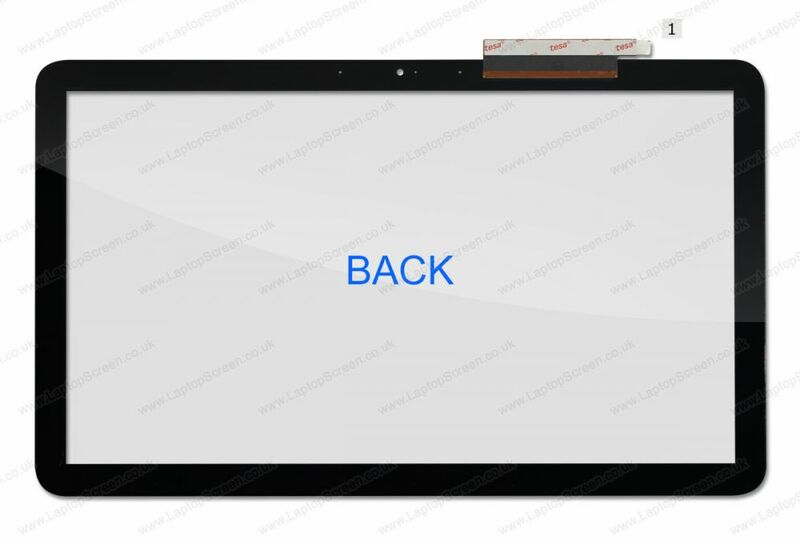 HP-Compaq PAVILION 15-N019WM replacement laptop screen. 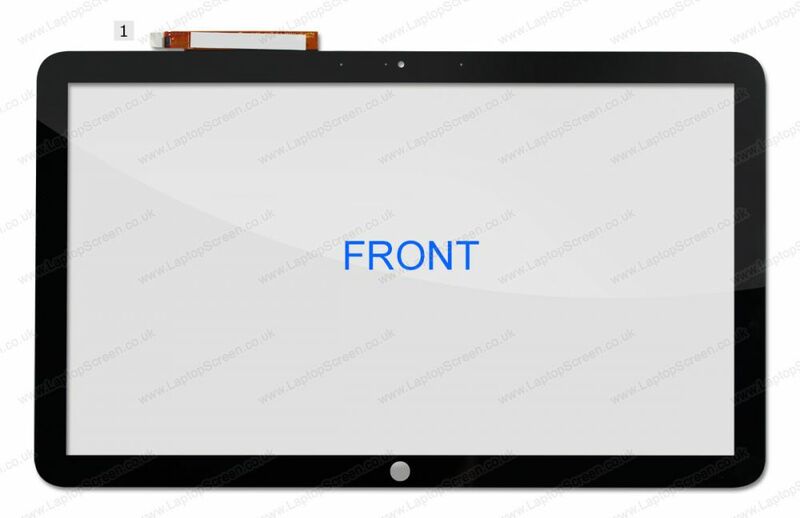 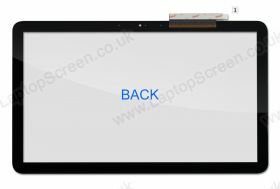 HP-Compaq PAVILION 15-N019WM replacement touch screen. 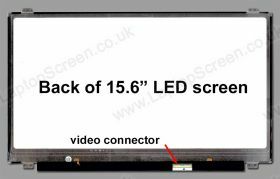 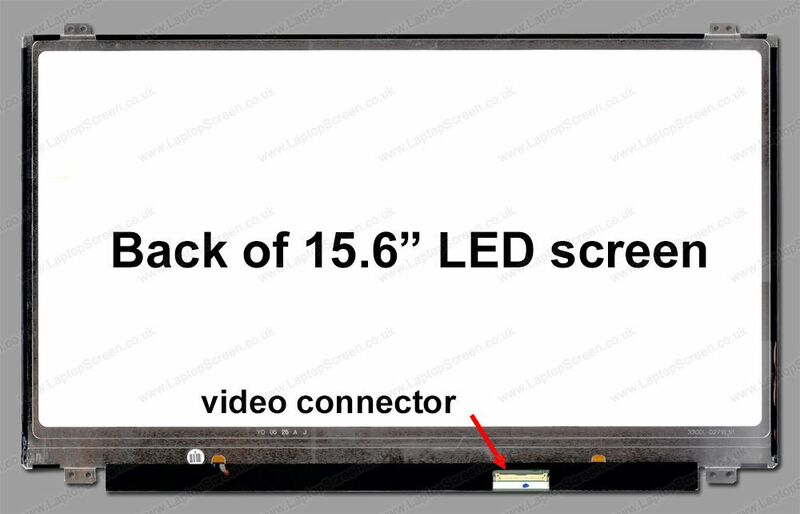 PAVILION 15-N019WM LCD Screen, must know before you buy.